At Jubilee, we believe in fueling our bodies with the healthiest, most organic ingredients sourced locally from our farm. 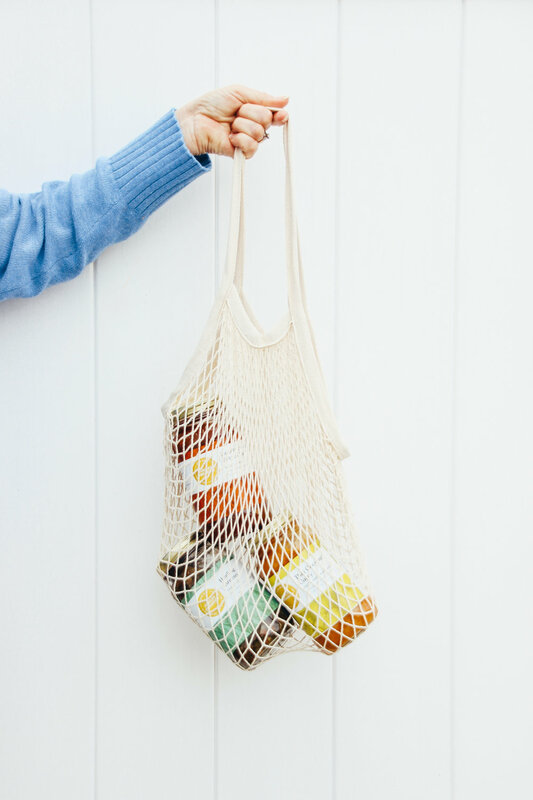 We believe in the convenience of having healthy options arrive at our doorstep once a month. We don’t think that eating right has to be complicated. Our Monthly Subscription Box is currently available for 25% off. This is a great time to experience the benefit of ready to eat, organic products. Keep reading to find out if a Jubilee Subscription is the right fit for you. In our never ending quest to live a healthier lifestyle, it can be challenging to stay true to organic eating. Maybe at the start of the year, you resolved to add more fruits and vegetables to your plate and focus on a plant-based diet, but you have found yourself struggling to keep that resolution. 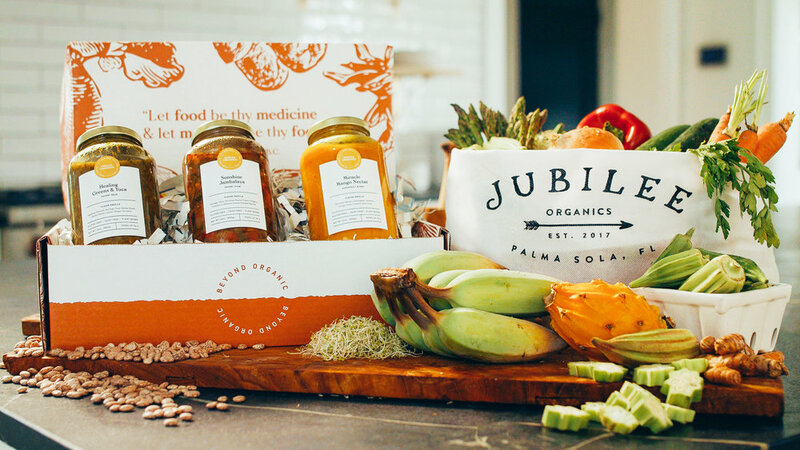 Simplify your shopping experience and order a Jubilee Subscription Box. Once a month, you will have three recipes of your choice arrive at your door. All you have to do is heat and eat. If you are looking for a heartier meal, you can always reference our Recipe Book for buildable recipes that the whole family will love. Life is fast these days and having healthy options that are organic, locally-sourced and easy to “heat and eat” can simplify any busy parents day. Work, school, kids and play all make for a full schedule. Good intentions get tossed aside when everyone is hungry and you have to think fast. As a result, too many bad decisions are made based on convenience alone. 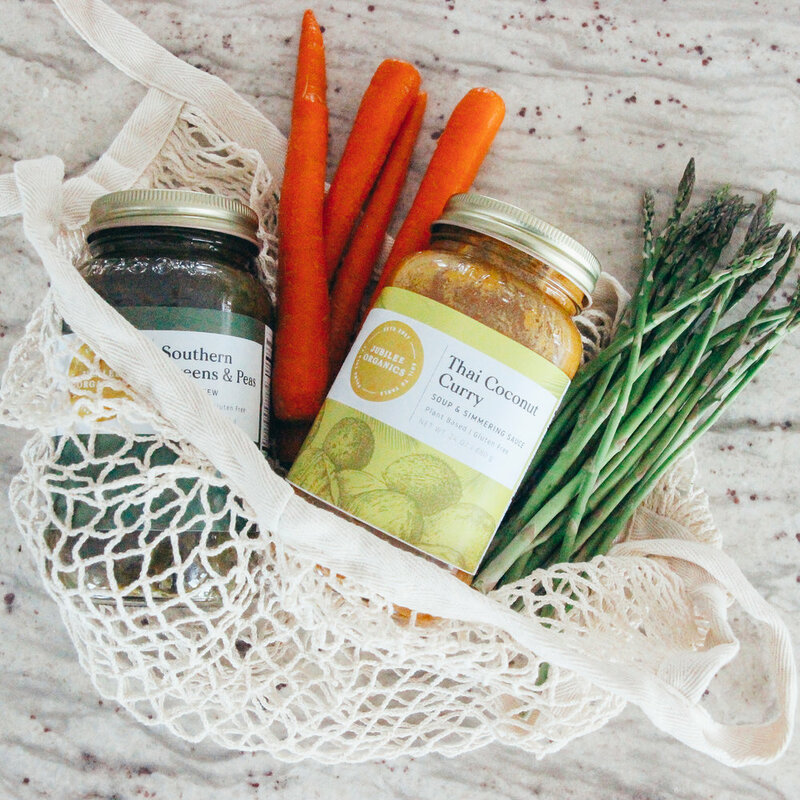 Jubilee Organics offers nutrient-rich options that make for easy preparation and encourage healthy eating. 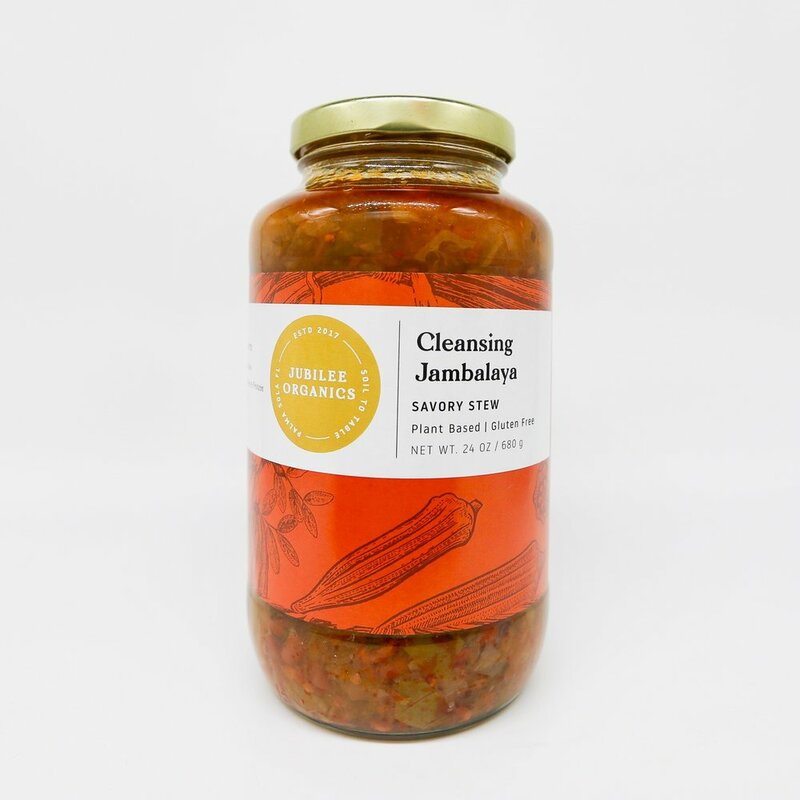 Products in your pantry such as Hearty Sweet Potato Chili paired with a favorite whole grain, or with a bountiful salad make for a fuss-free, healthy and hearty meal that required little preparation, or clean up on a busy night. Lifestyle choices influence our overall health and having access to quality, organic, easy to prepare soups is an excellent way to add variety to your meal planning, while making better choices at that same time. Label reading takes on a new meaning when you can understand the ingredients. Simple, locally-sourced ingredients give you the power to know where and how your food is grown. That connection to the food you eat can lead to positive health outcomes. You may find it difficult to go back to products with lengthy ingredient lists and one too many additives. Chances are, you will find yourself seeking out the products you can only find at your local markets. 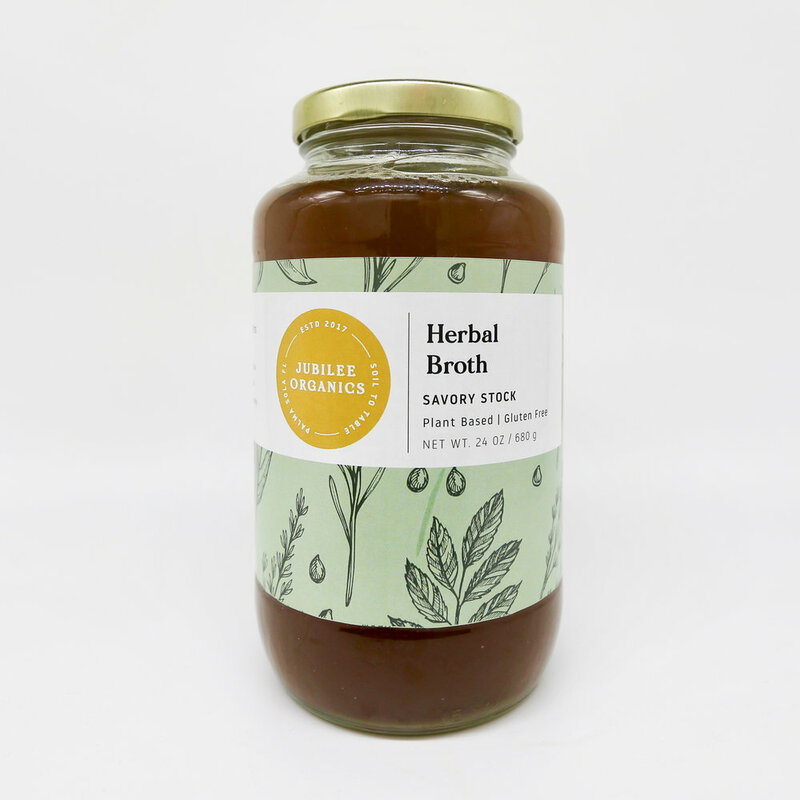 Jubilee soups and sauces offer benefits that address numerous health issues including gastrointestinal problems and high blood pressure. One of the best foods to help detox your liver and balance your blood pressure is melon, like Jubilee’s papaya. The green, unripe papaya is a wonderful cooking ingredient that we love to use in our Red Lentil Soup. The papaya is high in fiber and water content, which can prevent constipation and promote a healthy digestive tract. Try Jubilee’s Healing Greens which is full of energizing minerals and phytochemicals that soothe the digestion and alkalize the lymphatic system. Jubilee’s Thai Coconut Curry is a therapeutic powerhouse that can be heated as a simple soup, marinade or as part of meal. Too many choices have led to our food sources being overcrowded with chemically-laden, artificially flavored, plastic wrapped options that fail to resemble what nature truly intended. Local farmers sell products that they have planted, grown and tended, and they are available to share with you their story. Support for local farms and growers is notable at Farmers Markets throughout the country. Walk the stalls, talk to the farmers and try new products. Your support of small, organic farms encourages small business growth and more choices for the consumer. It’s a win-win. Bring home healthier meals for the whole family. Order your Jubilee Subscription Box today.